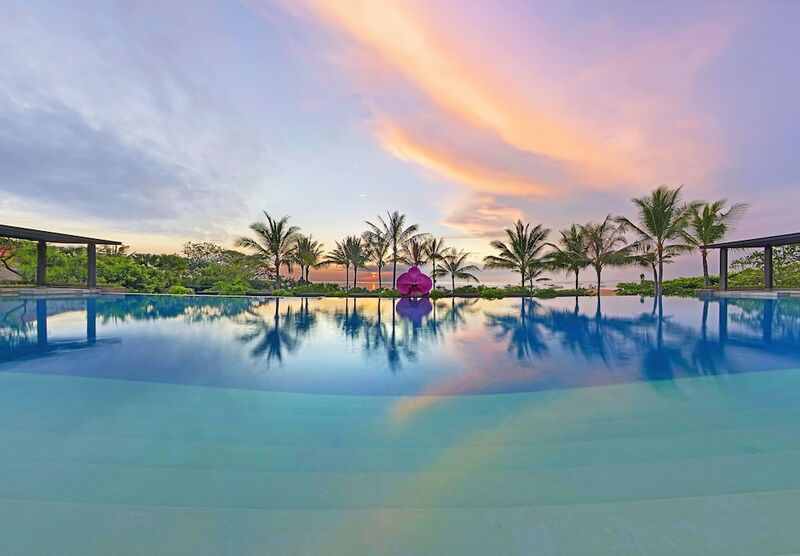 The best beach resorts in Bali mostly line the island's popular southern coastlines. All are mere steps away from stretches of soft golden sand. Some even feature private beaches. These Bali beachfront hotels also offer a multitude of water sport activities right off their grounds. Facilities are set within beautifully landscaped tropical gardens. They also offer world-class dining and spa facilities to cater to your needs. 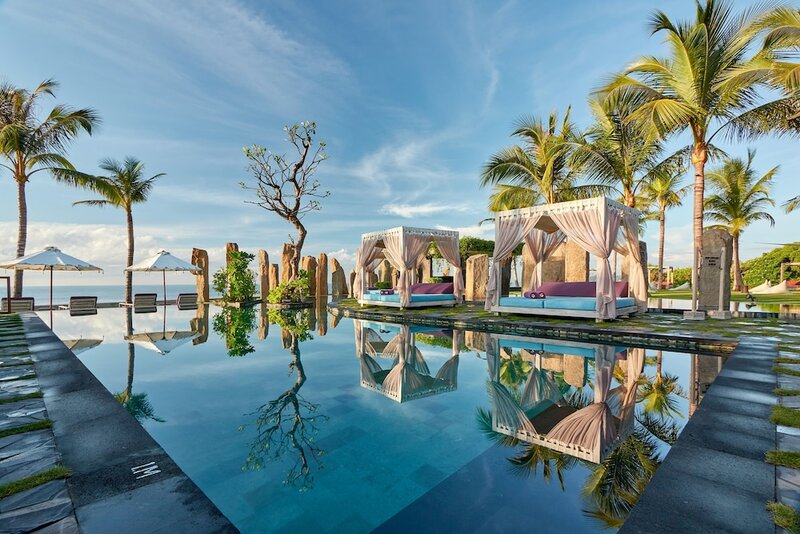 You'll find great Bali beachfront hotels in Nusa Dua, Seminyak and Jimbaran. Some worthy of mention are in remote areas such as Lovina in the island's north and Tabanan in the west. Within the areas you'll also find a wide range of shopping, dining and nightlife options. Here we've listed the best beach resorts in Bali for your convenience. Each promise a memorable stay for your exotic Bali holiday. They also serve as ideal bases to start your exploration of the island.